195 Small Luxury Hotels in Spain! Are you looking Boutique Hotels in Spain?✅ In Rusticae we exclusively selected the best Small Luxury Hotels in Spain. Visit Hotels, rural country houses or apartments. Enjoy our exclusive Rusticae Offers Boutique Hotels in Spain Peninsula, Book now! 195 Small Luxury Hotels in Spain handpicked by Rusticae. Get to know our bests Boutique Hotels in Spain selected by style, design, and quality. Spain is one of the most visited countries in the world. Located on the Iberian Peninsula in southwestern Europe, it is surrounded by the Mediterranean Sea and the Atlantic Ocean. It is the second largest country in Western Europe, and has a rich cultural heritage and a varied landscape: mountains, islands, wonderful beaches and a unique countryside. There is so much to do and see that it can be difficult to choose where to go and where to start your trip! 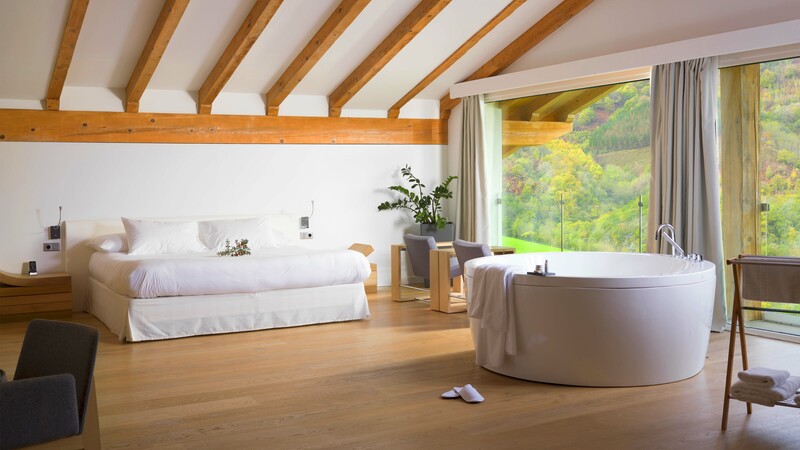 Rusticae make a premium selection of the bests Small Luxury Hotels in Spain. 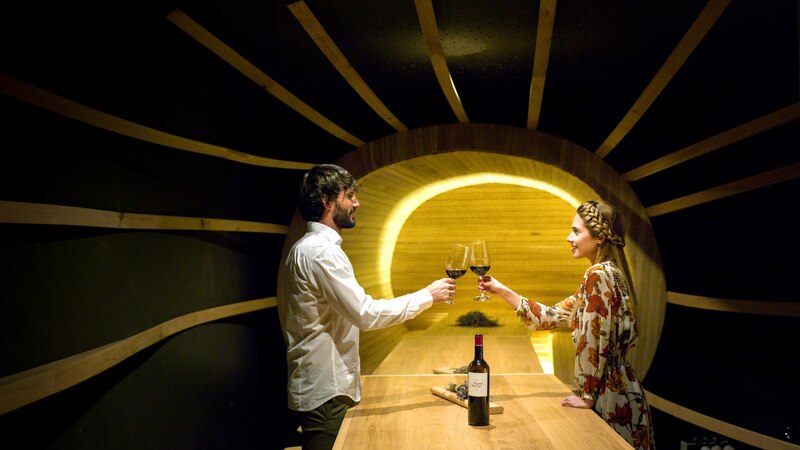 Unique Boutique Hotels in Spain with style & design. You can book your accomodation with Rusticae at one of our Small Luxury Hotels in Spain, Premium Spain Hotels with hight standards quality service, always in incredible places. Chek out our Bests Small Luxury Boutique Hotels in Spain and book your room! We have Small Luxury Hotelsin The Basque country, the Balearic Islands, Catalonia, Madrid, Andalusia, the Camino de Santiago… and so much more to explore in this beautiful country. Spain is the birthplace of many famous painters, writers and musicians, the Flamenco dance and tapas. It is famous for its nightlife, its museums, its coasts and its fiestas. It is a vibrant country, with amazing people and a great atmosphere, and bests Small Luxury Hotels in Spain. Madrid is Spain´s capital and this cosmopolitan city combines monumental architecture with modern infrastructure. Spain is very well connected to the rest of the world thanks to its excellent highways to and from Portugal and France, its fast trains and numerous buses and its important airports: Barajas (Madrid) and Del Prat (Barcelona). Rusticae has selected the Small Luxury hotels in Spain across the country in order for you to have the most pleasant stay during your holiday or weekend getaway. 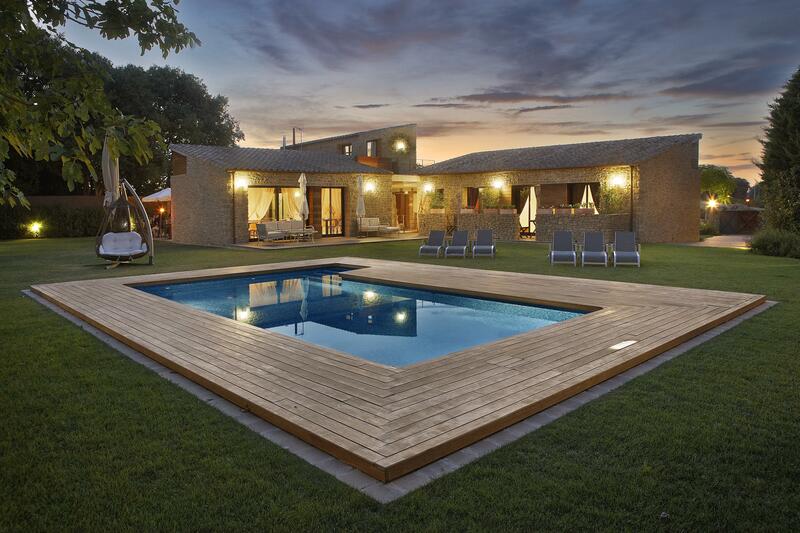 Rusticae selected the bests Boutique Hotels in Spain for your travel with frends, or family. We´re looking for hotels, rural homes, flats, or every original Boutique Hotels in Spain with a perfect situation, with high quality customer service, luxury treat, and relax service, like jacuzzi in your room, massages, yoga... you can access to a wide list of activities that you can choose on every Rusticae Boutique Hotels. The bests Boutique hotels in Spain has selected by Rusticae, we want a perfect luxury travel for you. With hFriends, family or romantic accomodation. Spain is the bests place to relax under the sun. Come with Rusticae to enjoy our selected and hand-picked Boutique Hotels in Spain, Book now! !